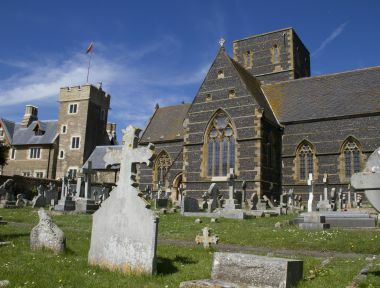 The grant, which was confirmed in October 2014, will go towards the reinstatement of the church chancel and rood screen to Pugin's original design. 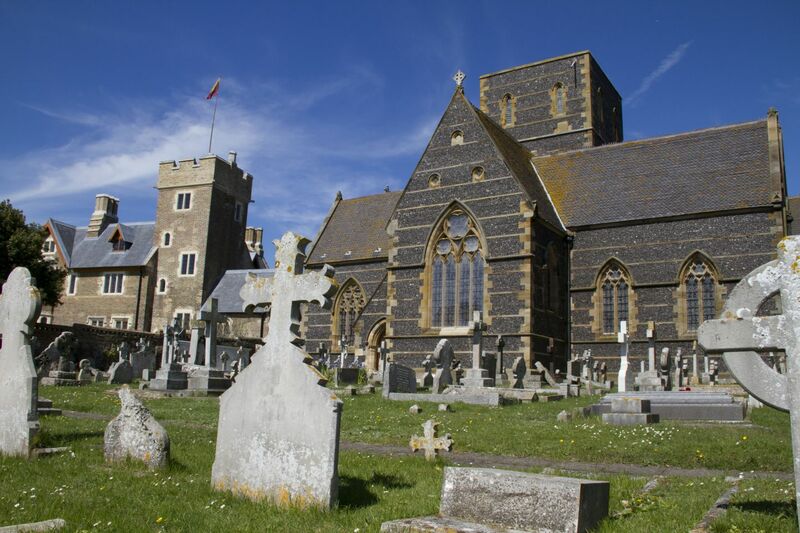 Andrew Lloyd Webber Foundation supports Pugin's Church of St Augustine's in Ramsgate. A celebration event took place at the church on Monday 2nd March to thank those organisations who have supported the project. Christopher Maton, one of the ALW Foundation Trustees, presented Fr Marcus Holden with a plaque to acknowledge the Foundation's support. Click here to read the press release.